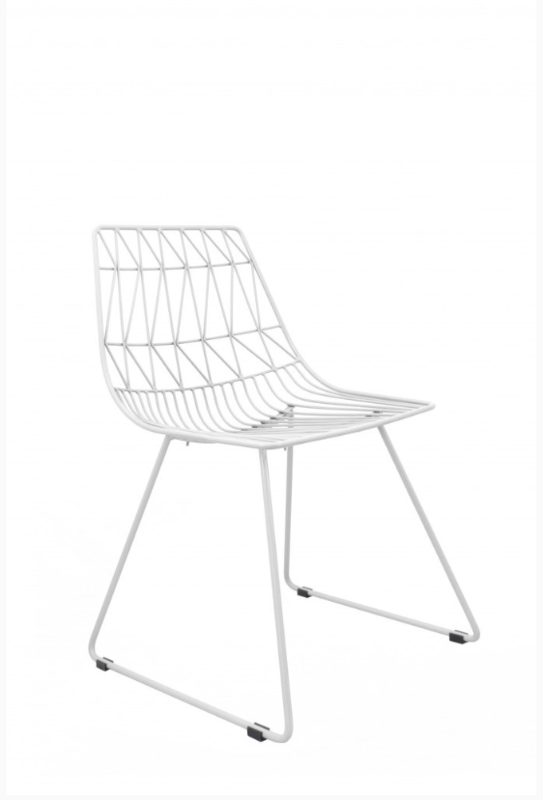 ​Oozing sophistication, this wire chair will bring your styling into the here and now. Perfect to be used in cocktail style setups or as banquet seating. Available in white.